I went to Kyoto on June 27 and 28 with my wife. 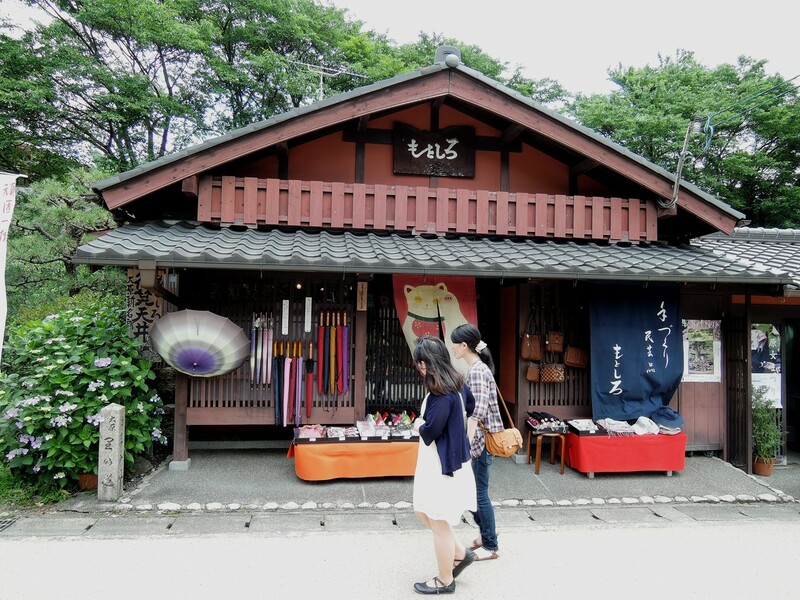 I always enjoy visiting Kyoto which is rich in history and culture, as it was the political and cultural capital of Japan for more than 1,000 years. 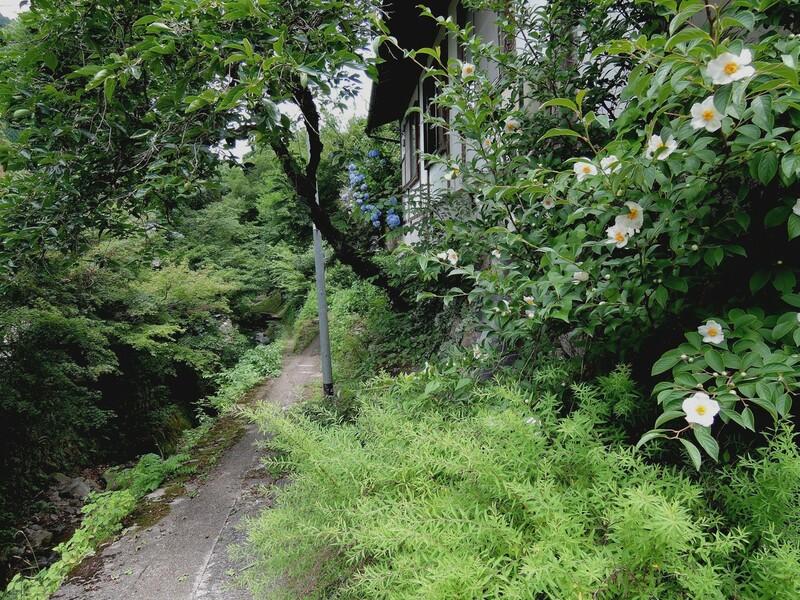 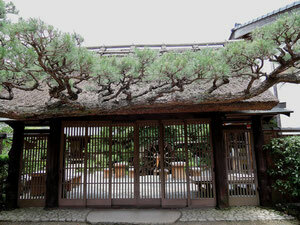 This time we managed to visit Oh-hara and its famous temple, Sanzen-in, for the first time. 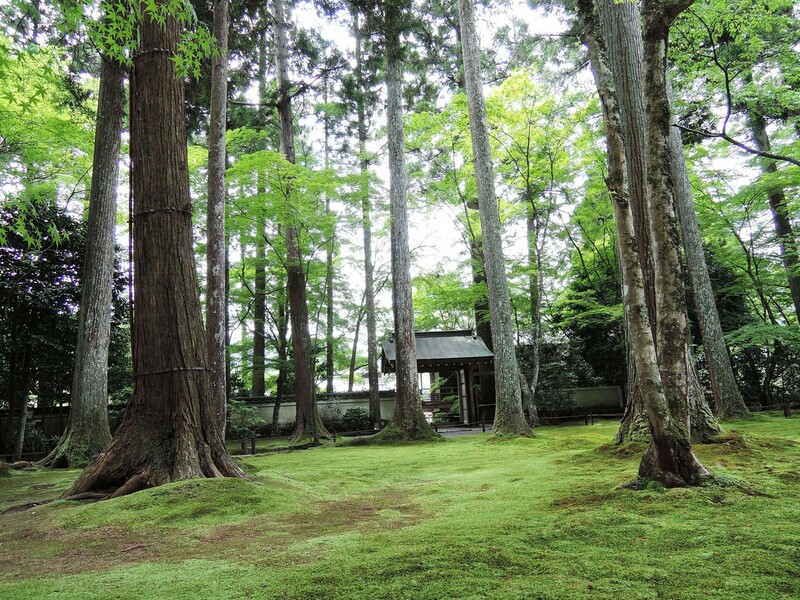 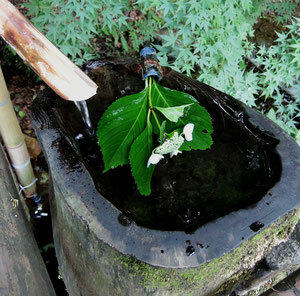 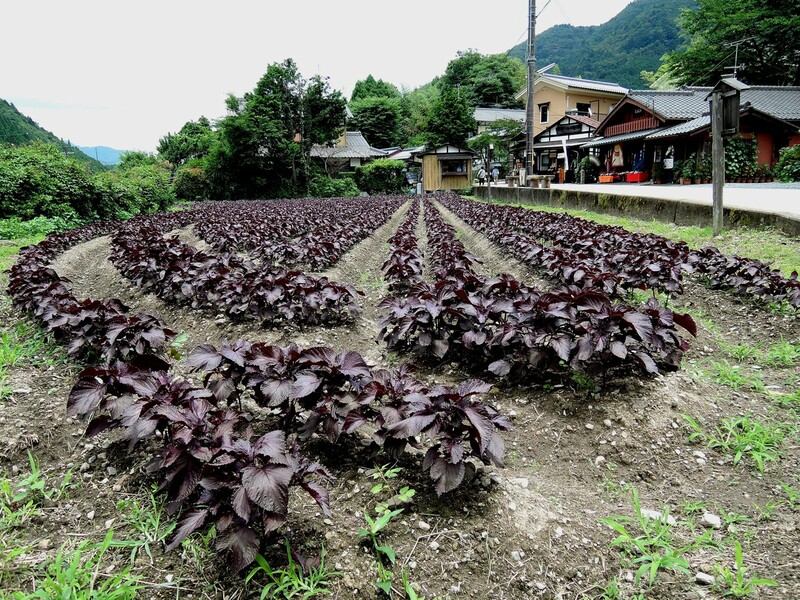 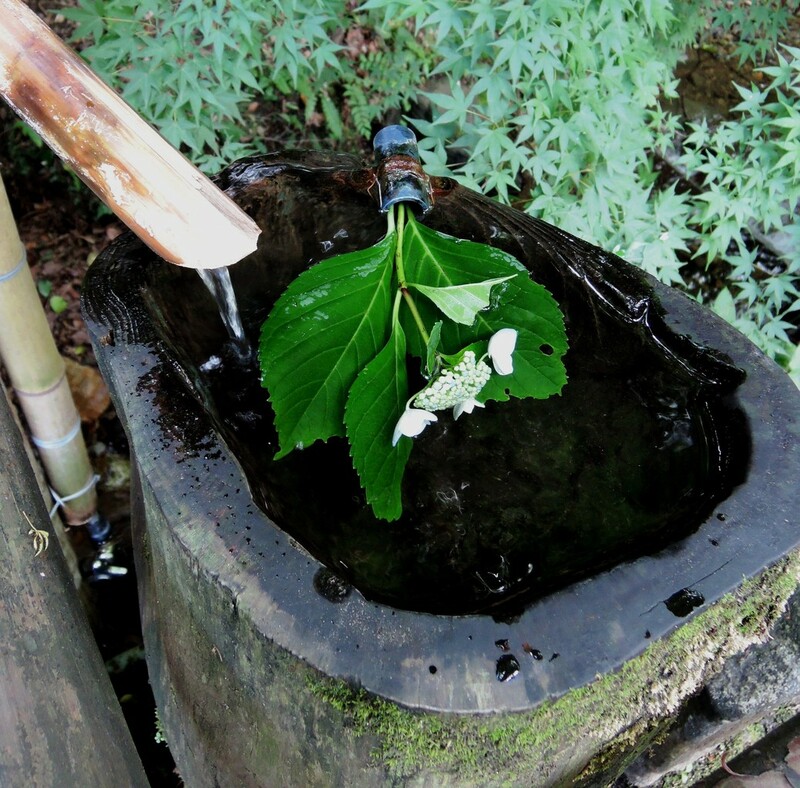 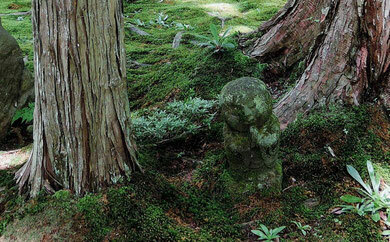 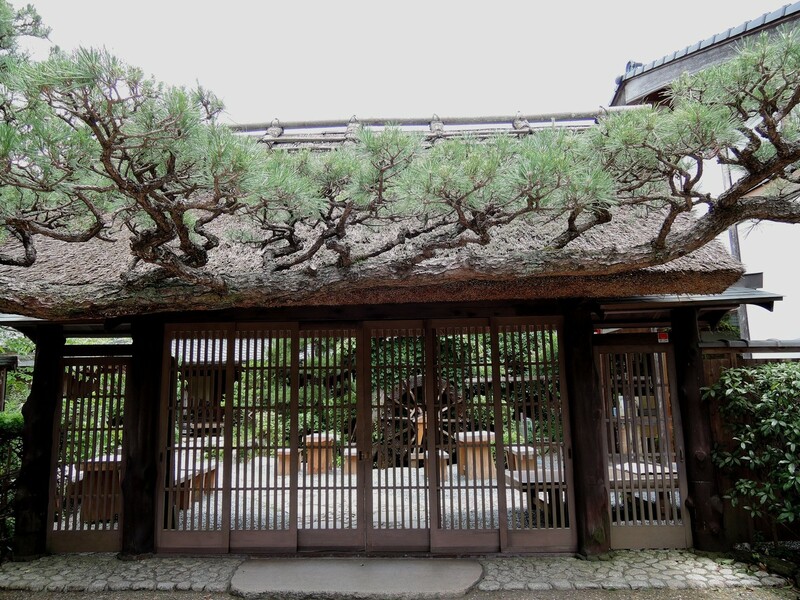 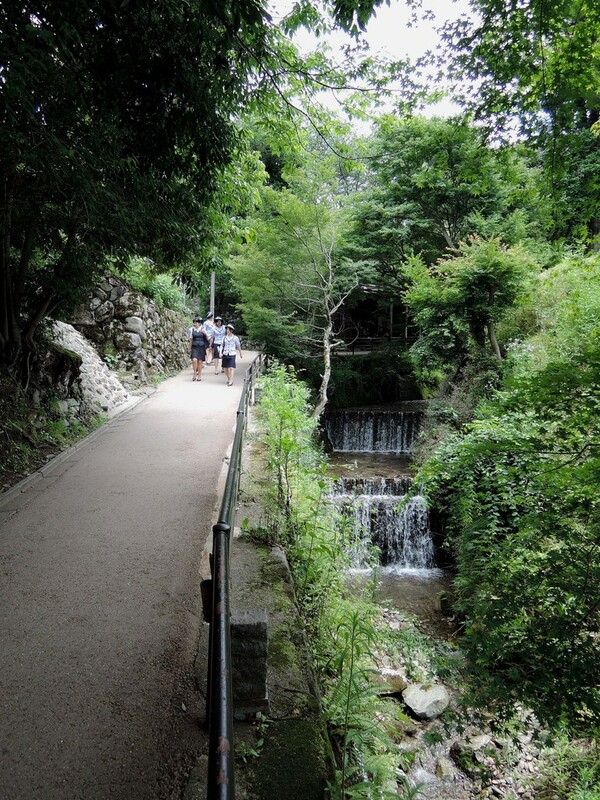 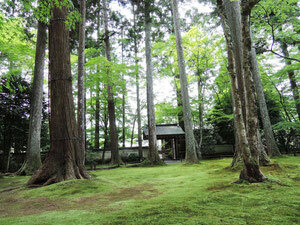 Oh-hara is located in the quiet north western suburbs of Kyoto, about a one hour-plus bus ride from JR Kyoto station.